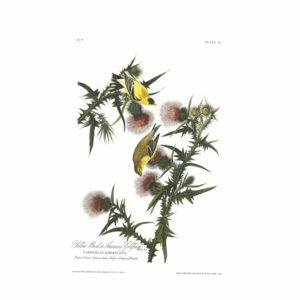 Giclee print of the American Goldfinch illustration by John James Audubon, from Birds of America. 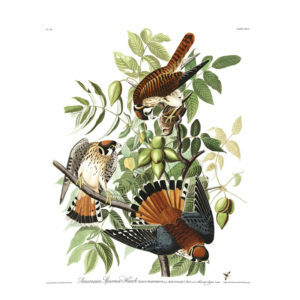 Giclee print of the American Sparrow Hawk illustration by John James Audubon, from Birds of America. 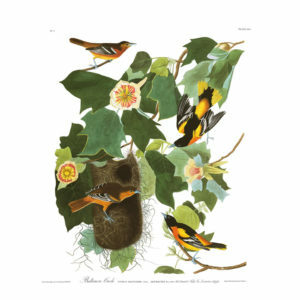 Giclee print of the Baltimore Oriole illustration by John James Audubon, from Birds of America. 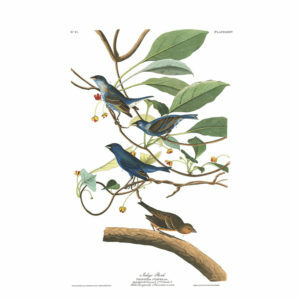 Giclee print of Indigo Birds by John James Audubon, from Birds of America. 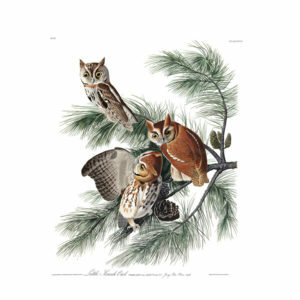 Giclee print of the Little Screech Owl illustration by John James Audubon, from Birds of America.